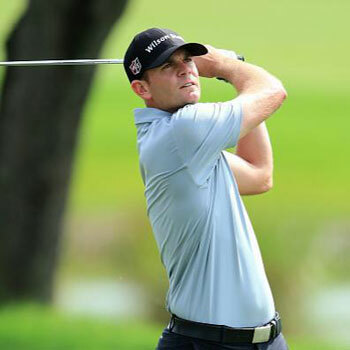 Brendan Steele posted a 10-under-par 68-71-67-68 — 274 at the Shriners Hospitals for Children Open in Las Vegas last week, but many others played well, too, and he finished 10 strokes off the lead. The native Idyllwilder posted 18 birdies against 10 bogeys. 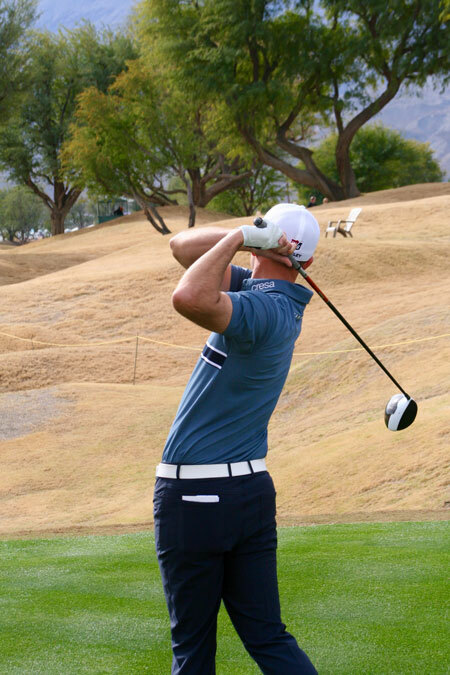 He found almost 70 percent of fairways with drives averaging 308 yards, and he hit more than 80 percent of the greens in regulation. But he gave away 2.765 strokes putting to the field, needing 1.81 putts per green. Brendan will now take the rest of this calendar year off. He expects to play next in the $6-million Tournament of Champions, Jan. 5 to 8, on the Kapalua course in Maui, Hawaii.